I don't think of myself as much of a photographer, but it's hard not to be one, because everything is so visual about our lives nowadays. That's why, I have decided to join the Alphabet Photography Project by Charly Dove of PODcast blog, where she shares some beautiful photos and special moments with her family. 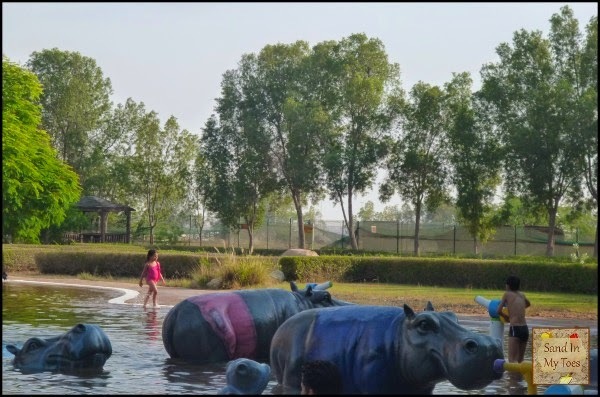 As for this photo - it has been taken at the Dreamland Aqua Park in a neighbouring emirate of Umm Al Quwain in the UAE, where we had a staycation recently. It was a wonderful place, and I'll be sharing more about our trip later this week! My kids would just love playing in that aqua park! It was a lovely place, especially for kids! It was definitely a fun place, thanks!